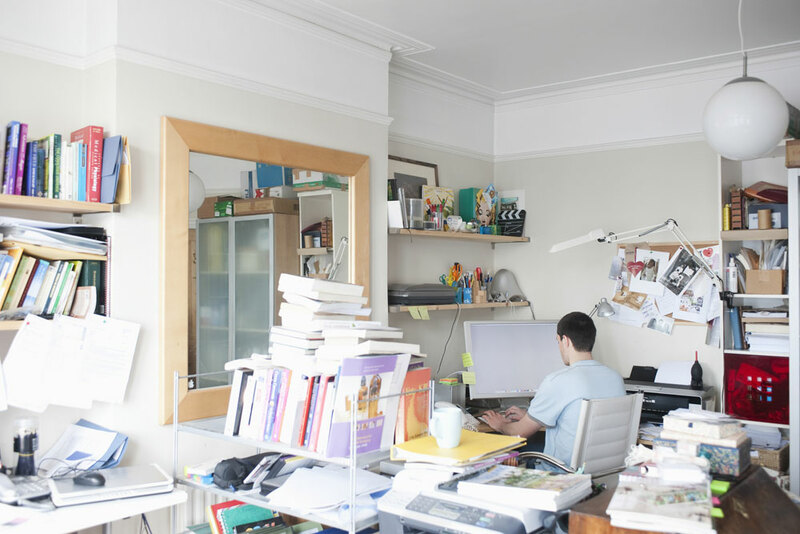 Clutter and spare junk are one of those things that have a tendency to pile up over time and most people just can’t be bothered to think about the clutter that is accumulating in their home most of the time. Then, they eventually realize that their home is crowded with a massive pile of useless things that they no longer need or use. Eventually, however, the clutter will become too much and will need to be cleared out. The need to clear out your junk can become especially noticeable when you are planning to move as this is a time in the life of your things when you will naturally be looking through everything to decide what you should keep and what needs to be gotten rid of in order to save space. Even if you aren’t getting ready to move, you may still want to go through your home and find what you have that is just taking up space because if you are just keeping a load of junk that serves no purpose then you really should get rid of your collection of useless stuff if only to free up space that can be used for something more important than just to store things that you never use for anything. There are a couple of different ways to approach getting rid of your excess things. The obvious choices are to either sell or give away all of it and just get it out of the way. This works fine most of the time but if you have things in among the mess that you suspect you may need at some point but don’t want around, then this doesn’t work quite as well. And there is always the risk that you have something so old, obscure or unnecessary that nobody will be willing to take it off your hands – not even the thrift store (unusual but not out of the question). If you happen to find yourself in this situation then your best bet is probably to throw away or recycle whatever it is you can’t get rid of. This is certainly not the ideal situation but if you don’t have any other way to get rid of certain pieces of your excess junk then throwing it away or recycling it may be your only option. However, if you suspect that you are going to need anything in your “get rid of” pile then your best bet is to rent storage to keep what you may eventually need rather than getting rid of it and having to replace something that becomes important later down the line.